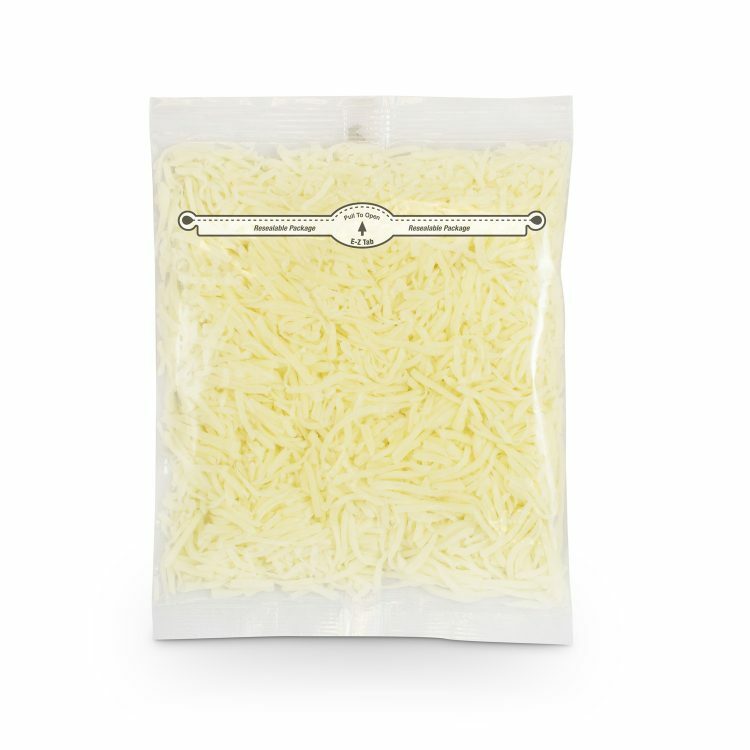 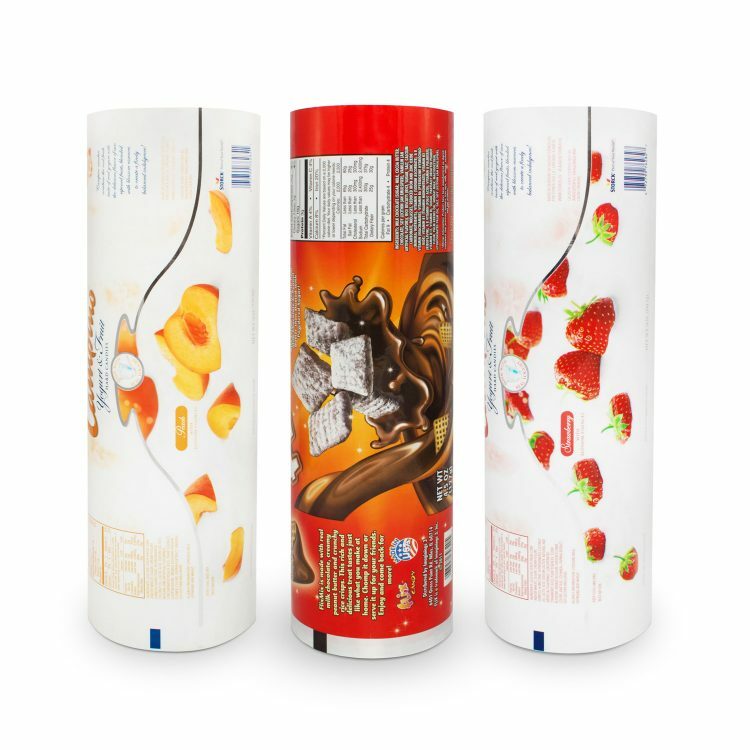 Flexible packaging has gained significant momentum when it comes to the packaging of frozen foods. 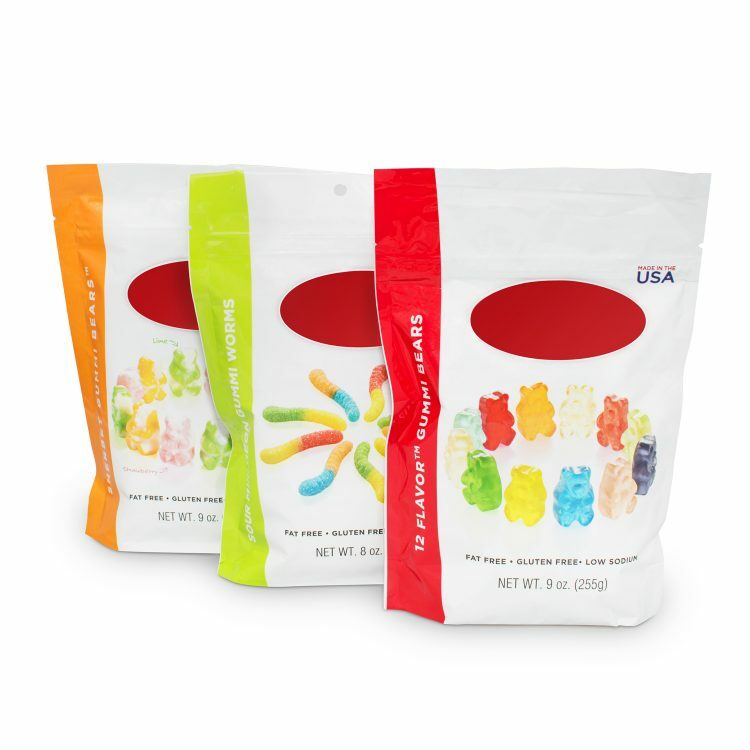 Bright, colorful bags now offer greater durability, shelf life, and puncture resistance than traditional boxes and cartons. 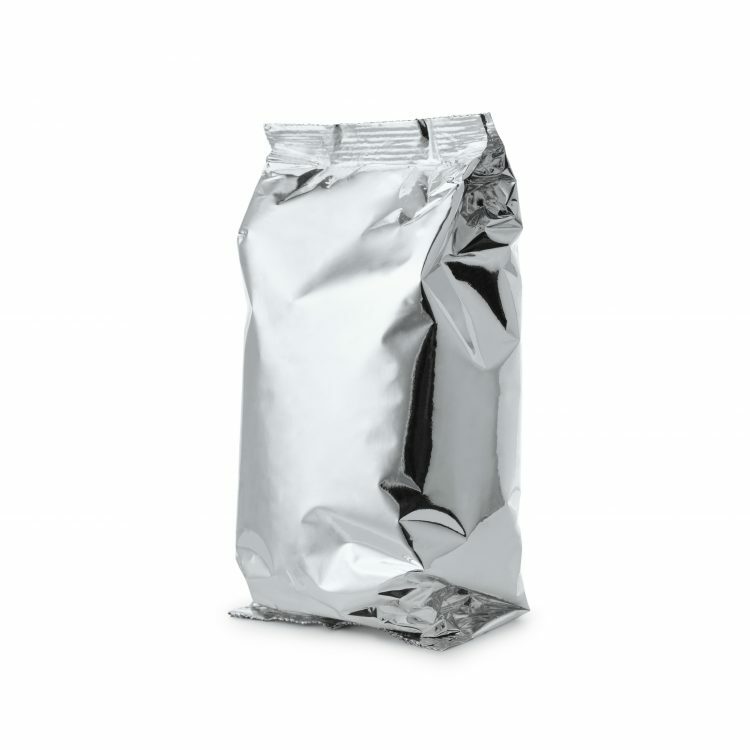 Our bags and pouches will remain flexible in the freezer. 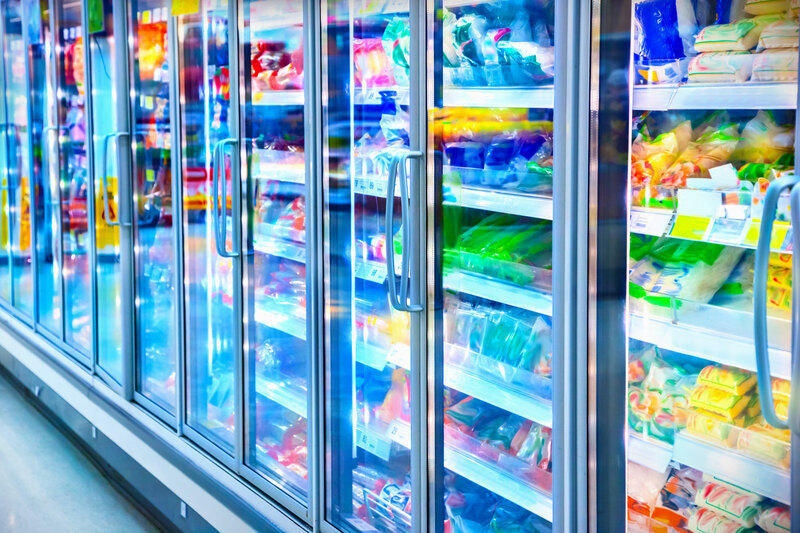 They will not crack or leak, so your products will stay fresh and full of flavor.